Local authority funding in England has undergone considerable upheaval since 2010. Central government grant funding has been substantially reduced; after falling in real terms to 2015, council tax is now being increased; and, in response to concerns about funding social care, new grants have been made available to fund it. Since 2013, business rate retention has rewarded councils with a share of growth in business rate revenues. In February 2016, the Government complemented these changes with the announcement of a ‘fair funding review’, followed by consultations in July 2016 and December 2017. How this will be done is the subject of further consultation up to mid-2019; and it will also be influenced by discussions within several joint working groups between the Ministry of Housing, Communities and Local Government (MHCLG) and the Local Government Association (LGA). ‘Indicative numbers’ for funding allocations to individual councils are expected to be published by spring-summer 2019, and the review is intended to be implemented in April 2020. Neither of the two models, or the results they produce, are intended to signal any policy direction by the Local Government Association. This piece of work is also separate from the Association's wider efforts around securing a sustainable quantum of funding for local government as a whole. The Local Government Association remains clear that for the fair funding review to lead to a fair and sustainable result it needs to be accompanied by additional funding for local government as a whole. In their latest analysis launched at their 2018 conference, they estimated that local services face a funding gap of £7.8billion by 2025 if no action is taken at the 2019 Spending Review. This model allows for the creation of up to thirteen formulae to make up a combined relative needs assessment. The user can specify the amount of funding being distributed on the basis of each formula. Each of the formulae is built to consist of up to twelve cost drivers, and they can be weighted individually. Once a desired number of formulae, indicators and weightings is in place, the model provides the calculation of what this combination would mean in terms of funding for individual member local authorities, regional totals and totals based on local authority type. Finally, the model compares the relative needs assessment shares to the shares that were in place when they were last recalculated for 2013/14 to provide an indication of whether a given authority is better or worse off under the new assessment. The model only allows the formulae to be constructed by multiplying an indicator by a weight. In reality, a relative needs formula can take a different shape although more complex approaches are less likely. While each of these models are manipulated in isolation, their results could also be looked at in combination. The funding baseline will be the result of the council tax (resources) baseline being subtracted from the needs baseline. Being ‘better off’ on the needs baseline does not guarantee a higher funding baseline, and the same applies to the council tax adjustment. For the model to work, the user has to specify the total amount of the deduction at a national level, choose any adjustments to the council taxbase, and the council tax level used. The model calculates the council tax deduction assigned to each individual member local authority, as well as regional and type-based totals. The shares of the deduction are compared with the shares of the deduction in use when they were last recalculated for 2013/14 to provide an indication of whether a given authority is better or worse off under the new assessment. The council taxbase in the council tax deduction model is net of all council tax discounts. Data exists in the public domain to enable adjustments to not take specific different discounts into account. The model does not allow for this to reduce the complexity of the model for the user and because the vast majority of discounts are mandatory. While each of these models are manipulated in isolation, their results could also be looked at in combination. The funding baseline will be the result of the council tax (resources) baseline being subtracted from the needs baseline. Being ‘better off’ on the council tax adjustment does not guarantee a higher funding baseline, and the same applies to the relative needs baseline. 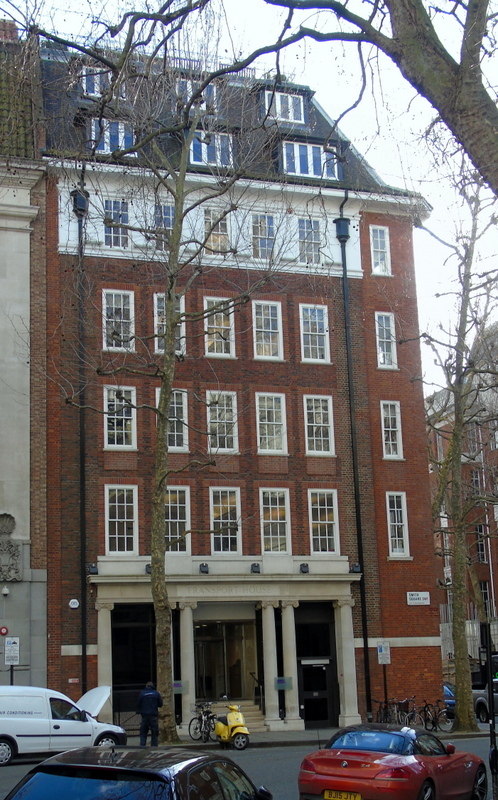 The Local Government Association Offices in Westminster. AWICS Limited has assisted the Loca Government Association with the development of their fair funding review modelling tools.